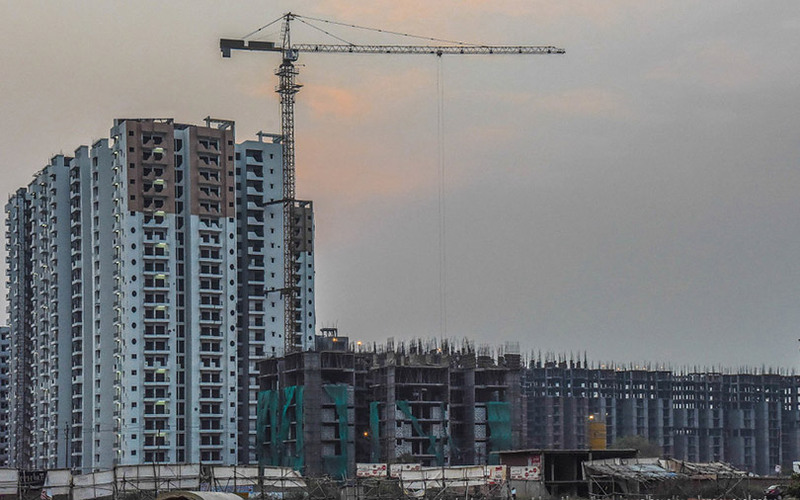 HomeKraft, the affordable and mid-income housing arm of Noida-based developer ATS Group, has sold a significant minority stake to HDFC Capital Affordable Real Estate Fund, a fund managed by HDFC Capital Advisors Ltd, the company said in a statement. The entity-level investment is a rare deal in the Indian real estate market. A lot of capital used to come at entity level in the hey-days of the real estate sector in India a decade ago. But the markets turned after the global financial crisis of 2008-08, prompting most investors to start putting money at the project level to minimise risk. The statement said that HomeKraft will invest over $300 million (Rs 2,000 crore) for development of affordable and mid-income housing projects across India. The investment will come from a mix of internal accruals, debt and private equity funds. The development comes just two months after VCCircle reported that ATS, led by chairman and managing director Getamber Anand, was planning to raise funds at the entity-level by selling a significant minority stake. “The affordable housing segment is expected to see healthy growth going forward given the impetus provided by the government through various incentives and subvention scheme,” said Renu Sud Karnad, managing director at HDFC Ltd. She added that HDFC’s funding will provide flexible financing to HomeKraft to meet its capital requirements and address the demand-supply gap in affordable housing in India. HDFC Capital Advisors is a wholly owned subsidiary of HDFC Ltd, India’s biggest mortgage lender. In December last year, HDFC Capital Advisors had raised $550 million for f its second affordable housing fund, the HDFC Capital Affordable Real Estate Fund–2 (H-CARE-2). This was combined with the firm’s first affordable housing fund, raised in 2016, to create a $1 billion platform targeting low- and mid-income residential projects in India’s top 15 cities. The primary objective of the platform is to provide long term, equity and mezzanine capital to marquee developers at the land and pre-approval stage for the development of affordable and mid-income housing in India. The fund recently collaborated with southern Indian developer Prestige Estates Projects to create a platform worth $390 million for low-cost housing. HomeKraft is led by chief executive officer Prasoon Chauhan, a banking veteran with 12 years of real estate finance experience at private-sector lenders ICICI Bank and YES Bank. HomeKraft is aiming to clock sales of 6,000-6,500 units in the next three to five years and revenue in the range of $600-750 million. The projects under the HomeKraft brand are in the range of Rs 30-70 lakh. The company claimed it has sold more than 250 apartments in its first project—Happy Trails—in Noida in a single day. At the parent level, ATS has delivered about 30 million square feet of residential space and is construction 40 million square feet.